Going without teeth can be an uncomfortable and inconvenient experience. In the Lake Tapps, WA area, if you find yourself in a situation where you have lost all or some of your teeth for any reason, you can visit the offices of Dr. W. Brent Nash to have your original teeth replaced with permanent dentures or partial dentures. 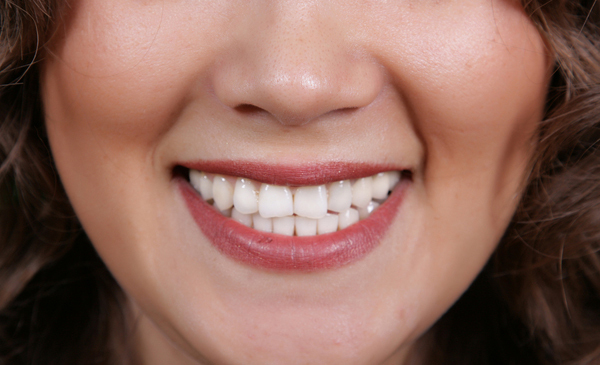 There is no reason to continue to feel self-conscious with a toothless mouth when we are more than willing to assist you with regaining that beautiful smile with partial dentures or permanent dentures. Partial Dentures for Lake Tapps Area Patients • Why Replace Missing Teeth? Teeth serve some specific functions in your mouth. They are there to enhance your smile, hold the line of your jaw as well as for chewing food. Missing teeth can be filled for Lake Tapps area residents by having partial dentures implanted.For our Lake Tapps area residents, partial dentures will help to keep the remaining healthy teeth in place and will look natural with the rest of your teeth. 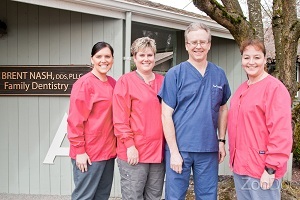 Why Should Lake Tapps Area Patients Choose Us for Permanent Dentures? When you are getting dental work done in the Lake Tapps area, one of the best places to come is to the offices of Dr. W. Brent Nash, especially for your denture procedures, including permanent dentures. We take good care of our customers as if they were members of our own families and we care about what happens to you. If you need to have your permanent dentures made, we will make them as quickly and efficiently as possible.